Sometimes in the flurry of activity to cover all the shows in Houston each week, we miss out on mentioning a great band that’s playing a show. That happened last week when Austin’s Bright Light Social Hour played a set at the Heights Theater to support their new Missing Something EP. By all means, head to all streaming services, local record stores, or the band’s website to pick up a copy. Meanwhile, another packed week of concerts that resemble an episode of MTV’s late-'90s stop-motion hit show, Celebrity Deathmatch,with some tough decisions for music fans. Most notably, it's Odezsa vs. Johnny Marr on Thursday and Arctic Monkeys vs. Garbage on Friday. Who will you choose? No, it's not the name of some new fancy cocktail by your favorite mixologist — it's a pretty great lineup of two buzzy acts at House of Blues. Jungle has been making some big noise in Europe, releasing two top-ten albums in the United Kingdom. The latest, For Ever, is critically acclaimed neo-soul and funk, mixed into a euphoric live spectacle. Toronto's Rhye has released two of the most lauded albums in the last few years with 2013's Sadé-indebted Woman and this year's Blood both of which caused indie kids everywhere to quizically puzzle over the gender of the lead singer (hint: it's a dude). Jungle performs at House of Blues, located at 1204 Caroline St., on Tuesday, October 9. Rhye opens. Tickets start at $25 plus service fees. Doors open at 7 pm. 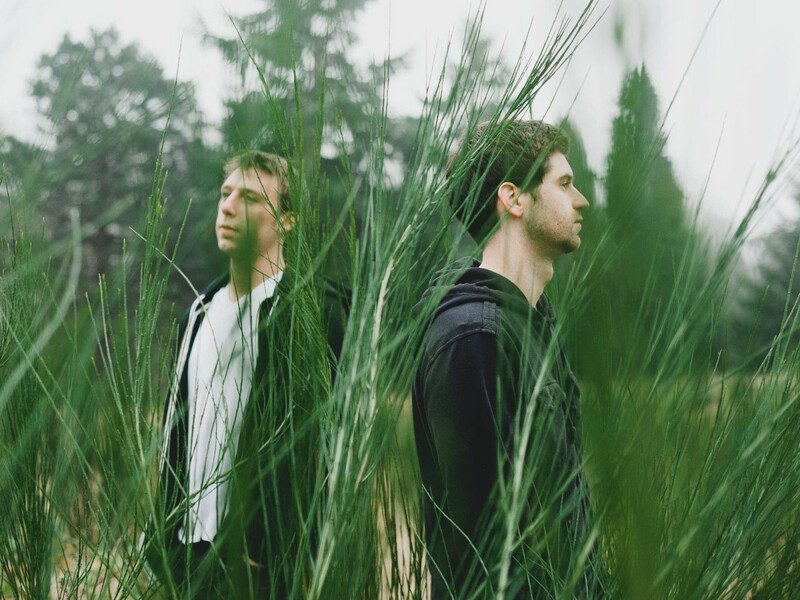 The last time Washington state-based duo Odesza visited Houston, it was to put on a thrilling set at Day for Night in December 2016 that blew the audience away. They return to the Revention Music Center as part of their current tour that is, unfortunately, blowing audiences in a not-so-great way. Still, if you're a fan of EDM, the risk of bodily harm will be worth it to see these two pros in action. Also, Jai Wolf is an extremely underrated producer in his own right and shouldn't be missed. 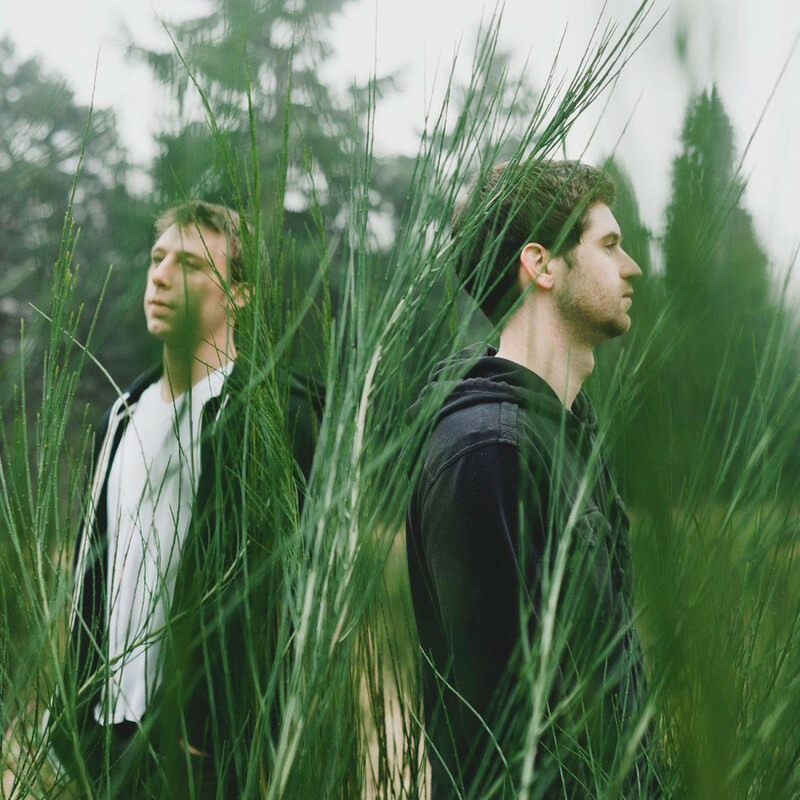 Odesza lights up the Revention Music Center, located at 520 Texas Ave., on Thursday, October 11. Jai Wolf opens. Tickets start at $42.50 plus service fees. Doors open at 6:30 pm. 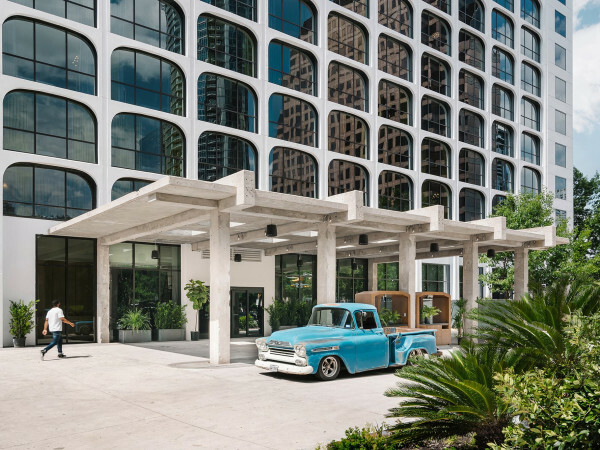 One of the most influential guitarists of all time, Johnny Marr (and his red, hollow-bodied, cherry red Gibson axe) has had an interesting career after his star-making turn in the seminal '80s band The Smiths. As songwriting partner to Morrissey, Marr realized some of the most recognizable hooks in the history of the indie rock genre. The fact he isn't in the Rock and Roll Hall of Fame with his former band is a downright travesty. Following the contentious dissolution of that band, Marr went on to play in other bands as a guest star, including The Pretenders, The Cribs, and Modest Mouse, while releasing his own solo records, including this year's Call the Comet. Any fan of his many bands should be put on notice to see the legend in action with that famously beautiful guitar of his. Johnny Marr performs at the White Oak Music Hall, located at 2915 North Main St., on Thursday, October 11. The Belle Game opens. Tickets start at $35 plus a $12.99 service fee. Doors open at 8 pm. 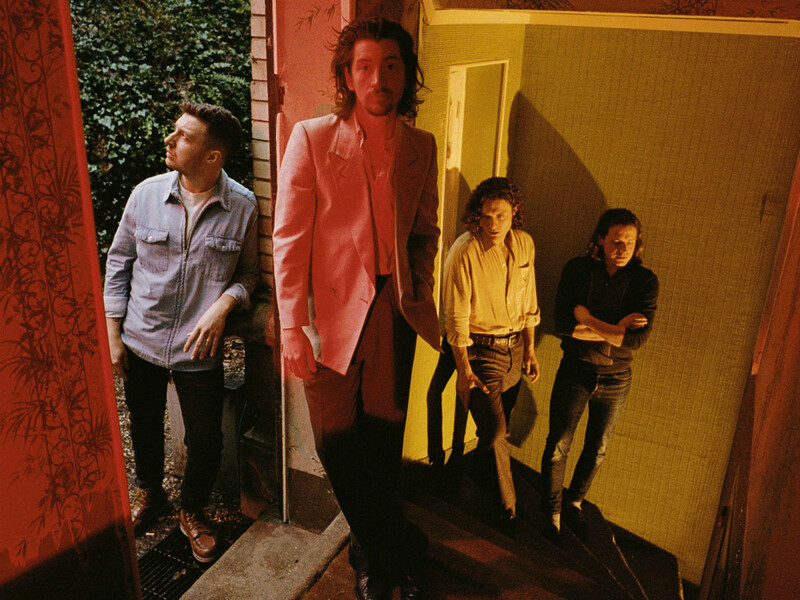 After rocketing to fame in the mid-aughts in the United Kingdom with the stone cold classic, Whatever People Say I Am, That's What I'm Not, the Arctic Monkeys finally broke through to U.S. audiences with alt-rock hit "Do I Wanna Know" from 2013's A.M. That jam infused some Queens of the Stone Age swagger into lead singer Alex Turner's sharp lyrical wordplay. 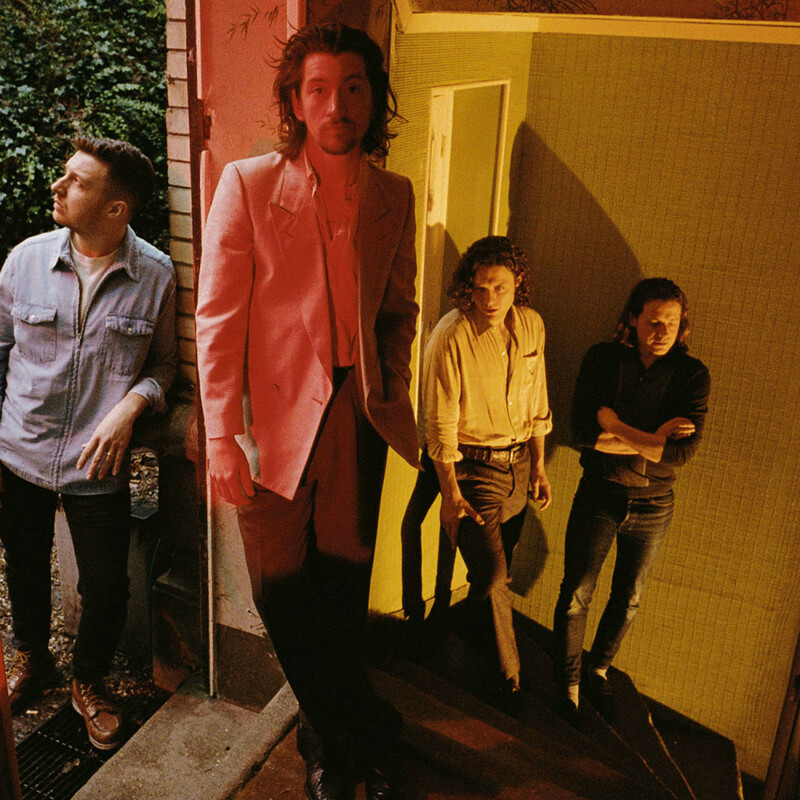 Their latest, Tranquility Base Hotel & Casino, is a sonic departure that has alienated some fans, but the band's Houston show sold-out almost immediately, no doubt to hear their killer singles, including their still-best, "Bet You Look Good on the Dancefloor." Arctic Monkeys play the Revention Music Center, located at 520 Texas Ave., on Friday, October 12. Tickets start at $124 plus service fees on the resale market. Doors open at 6:30 pm. Garbage's legacy continues to burns bright. The four-piece alt-rock band, fronted by the charismatic badass, Shirley Manson, is back on the road, performing their 1998 album, Version 2.0, in full, which included the hits "Special," and "Push It." The nostalgia circuit feels somehow below them, but for many new fans of the band who weren't around to see them in their prime, this is a great chance to see why they were so revered in the first place. Seeing Manson prowl the stage like the true rock star that she is will be well worth the price of admission. Garbage headlines House of Blues, located at 1204 Caroline St., on Friday, October 12. Rituals of Mine open. Tickets start at $47 on the resale market. Doors open at 7 pm. Having kids can be a drag. They get up super early in the morning and they can't knock back the Fireball whiskey at late night live music shows. They also don't care you knocked back Fireball the night before when they get up at dawn. The inaugural Local Music Festival is a great opportunity to experience music together (without the Fireball). Set for Evelyn's Park in Bellaire, the day will feature emerging bands, an evening session, and a night session with over 15 bands. Food trucks and fun activities will be available and those kids will be super worn out by the end of it. Win-win! The Local Music Festival takes place at Evelyn's Park Great Lawn, located at 4400 Bellaire Blvd., on Saturday, October 13 from noon to 10 pm. Admission is free. Remember MySpace? 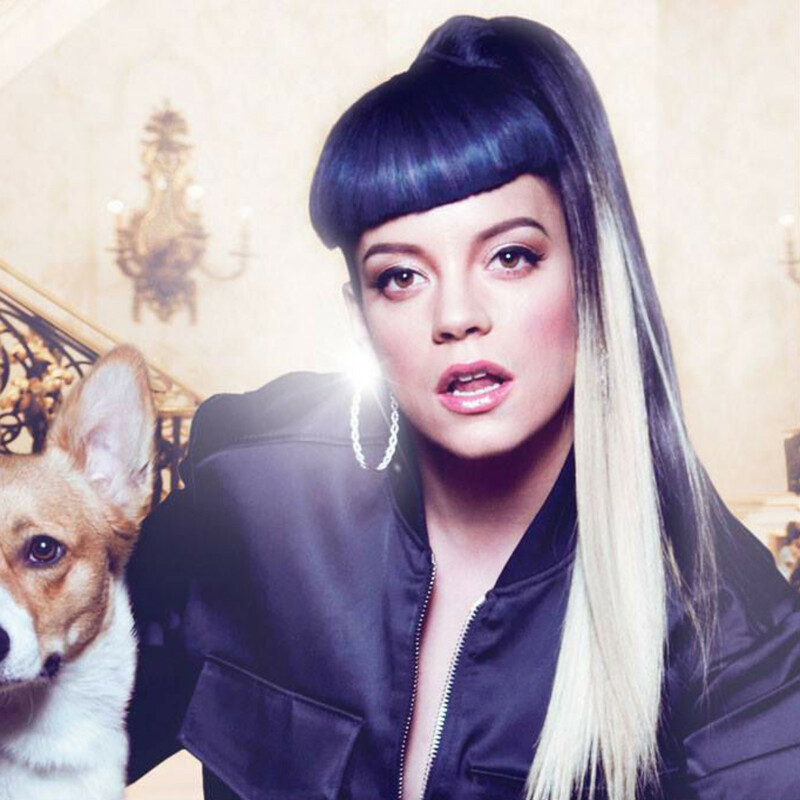 The precursor to Facebook's social media over-reach that launched numerous bands and finally let us stalk our exes via the internet is what we have to thank for the career of Lily Allen. Allen is one of the smarter pop acts the U.K. offered us in the 2000s, her debut, Alright, Still, was one of that decade's best albums detailing wry, observational, often-times hilarious tales of taking revenge on your ex — thanks, MySpace! — and getting messed up with friends. Allen is a tabloid star back home, but it will be interesting to see what type of audience she has here in Texas, where she has hardly registered a blip over the last decade. She's touring on the back of this year's No Shame. 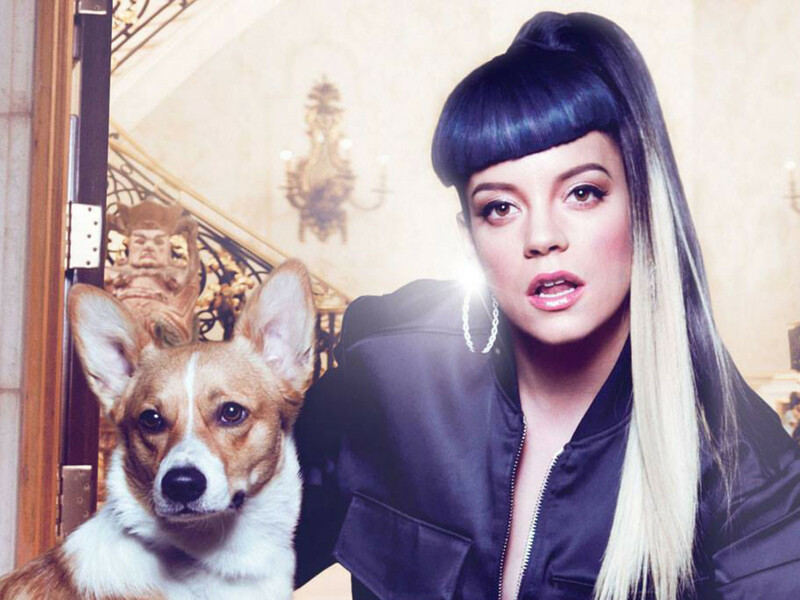 Lily Allen plays House of Blues, located at 1204 Caroline St., on Saturday, October 13. S-X opens. Tickets start at $34.50 each. Doors open at 7 pm. All bow to Alice Cooper. 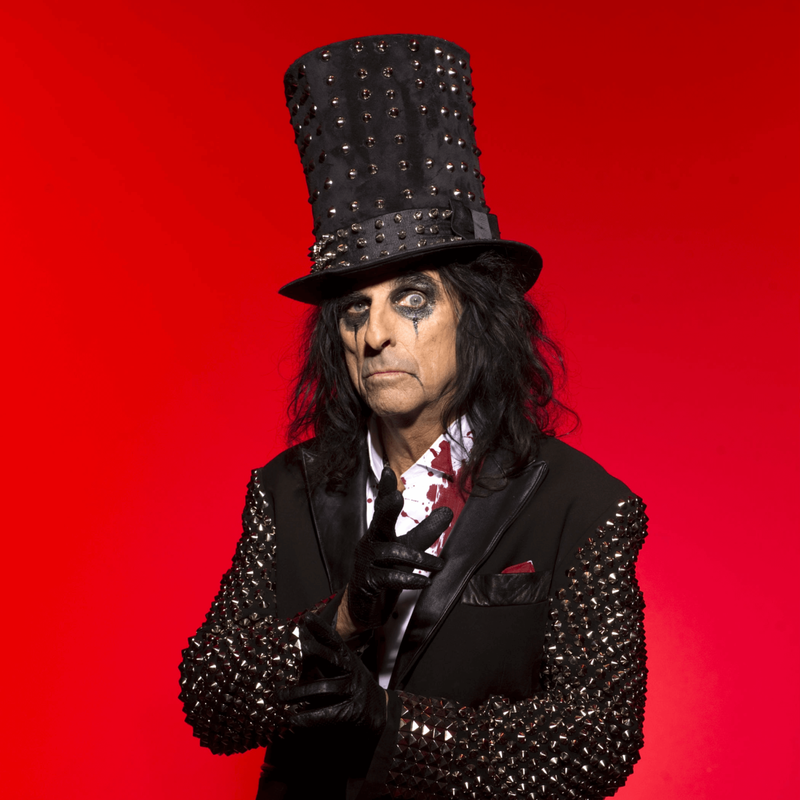 It's hard to think of where music would be without the godfather of shock rock. Certainly there'd be no Marilyn Manson, no black metal, probably no hair metal or make-up on dudes playing hard and heavy riffs. The 70-year-old boasts 27 studio albums, has sold millions or records, and single-handedly made gothic facepaint and scaring suburban housewives cool. He is touring behind 2017's Paranormal. 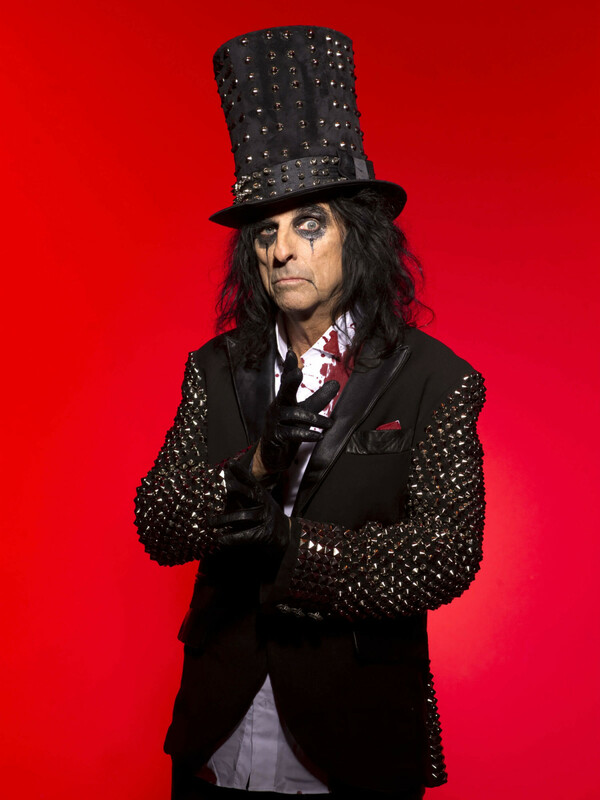 Alice Cooper hits the White Oak Music Hall lawn, located at 2915 North Main St., on Thursday, October 11. Tickets start at $45 plus a $15.88 service fee. Gates open at 6:30 pm.